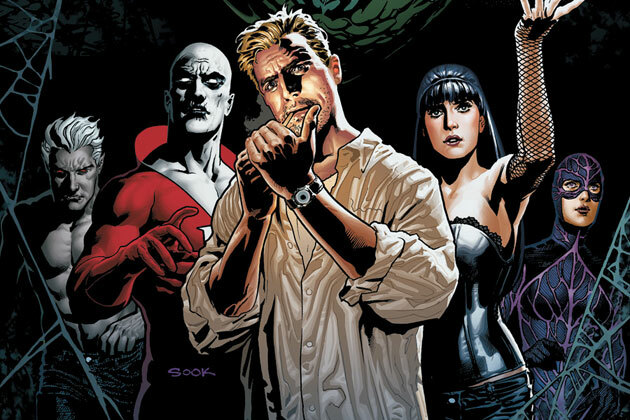 Director Doug Liman is set to direct a movie adaptation of Justice League Dark a part of the DCEU. In an exclusive report by Variety, the 51 year old has been appointed as the new director of the project, with Scott Rudin producing and Michael Gilio penning the script. Acclaimed director Guillermo del Toro was previously attached to the film, but ultimately stepped away. He is still attached as a producer according to Variety. Variety’s sources also claim Liman has left the Gambit movie starring Channing Tatum in a “mutual” split between Liman and the studio. 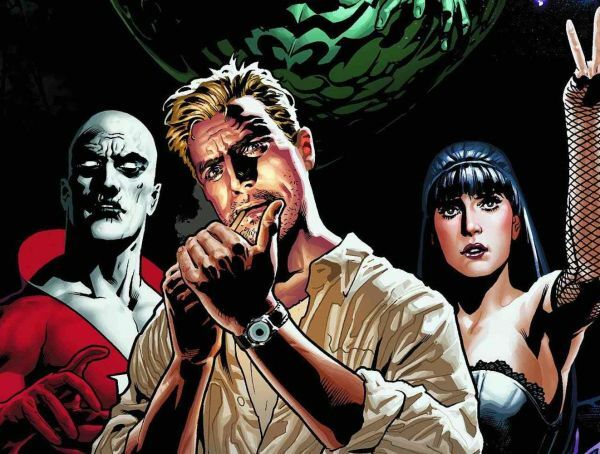 Specific plot details on this Justice League Dark movie are of course scarce, but the film will revolve around Justice League Dark members Det. 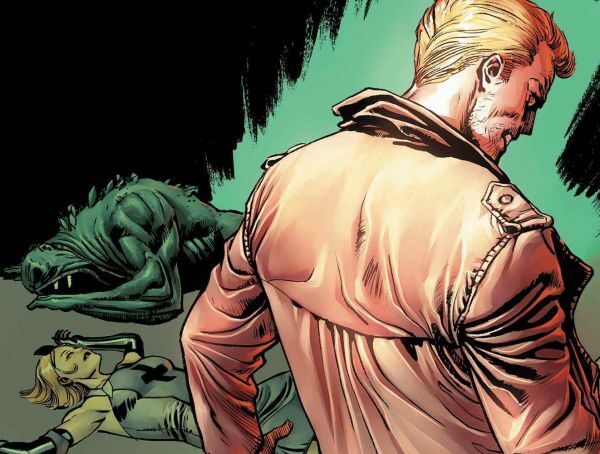 John Constantine, Swamp Thing, Deadman, Zatanna and Etrigan the Demon. The film will play a major part in the DCEU, according to Variety. 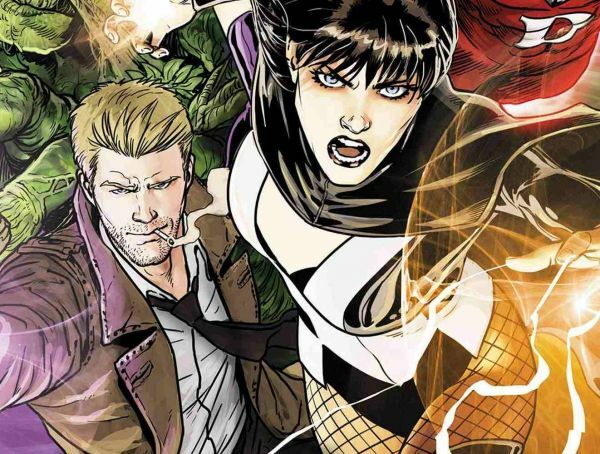 Could this mean we’ll see a clash between the Suicide Squad and Justice League Dark, or even between the Justice League and their supernatural counterparts? Justice League Dark was created by Peter Milligan as part of DC’s New 52 wave, which launched in September 2011. Whilst an animated movie is in the pipeline, the only live-action portrayal of these characters have come from Keanu Reeves in the 2005 movie Constantine, and an NBC series, starring Matt Ryan, of the same name that was cancelled after one season. Doug Liman’s filmography includes the ensemble movie Go, The Bourne Identity, Mr. & Mrs. Smith, Jumper, Fair Game, and Edge of Tomorrow. Liman also has executive producer credits in television shows such as Covert Affairs, I Just Want My Pants Back, and Suits. No release date for the movie has been given nor does the film have an official title. Warner Bros. had no comment when contacted by Variety, so it appears they’re not ready to spill the beans on it just yet. An aspiring video games journalist in my third year of media studies that has a rather unhealthy obsession with a certain Caped Crusader. You can follow my nerdy shenanigans on Twitter @LevelUpLynch.